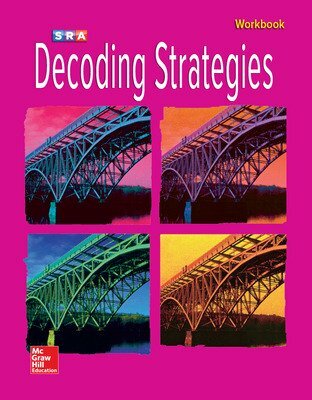 Four levels for decoding plus four for comprehension address the varied reading deficits and skill levels found among older students. 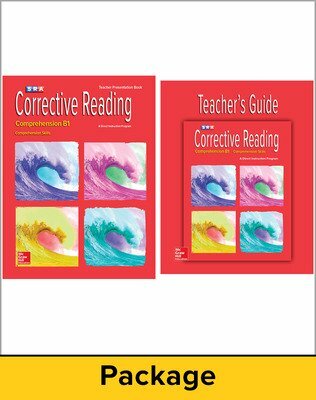 Master the CCSS with the NEW Common Core Connection Kit. 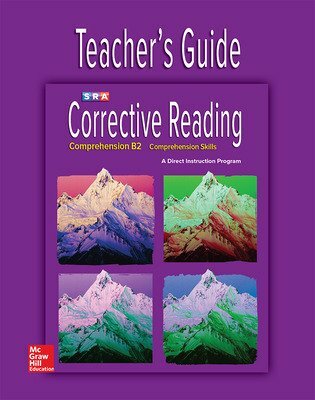 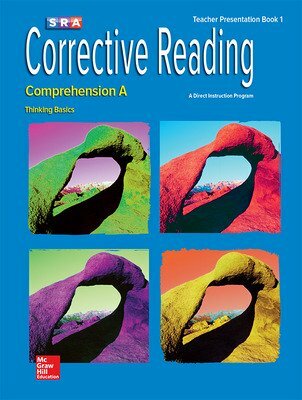 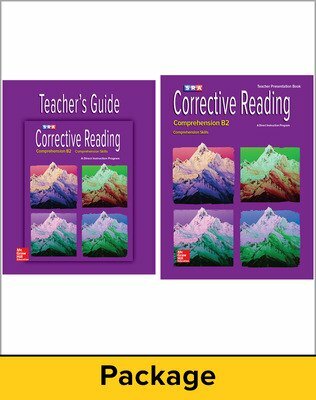 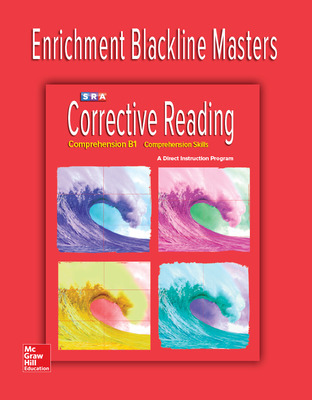 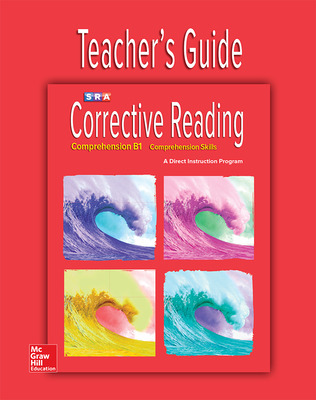 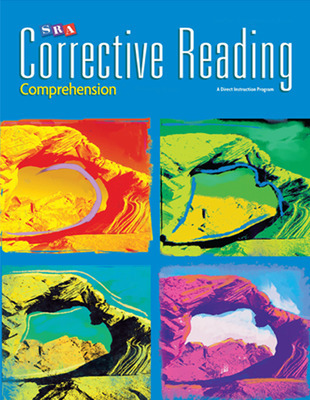 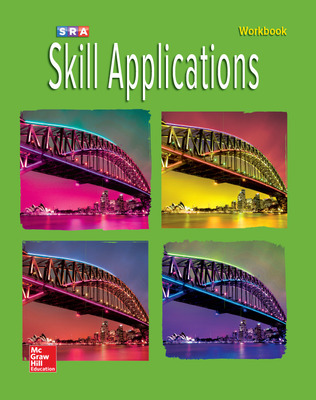 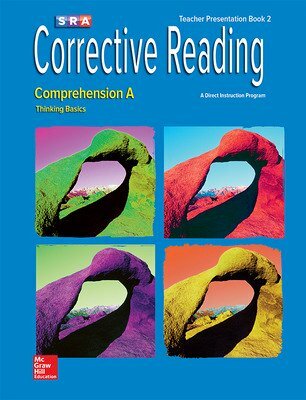 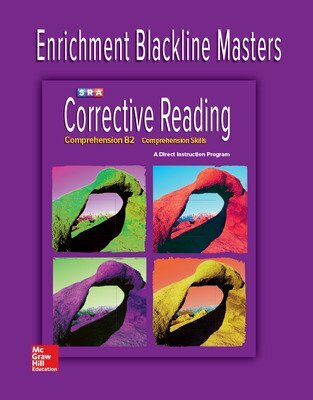 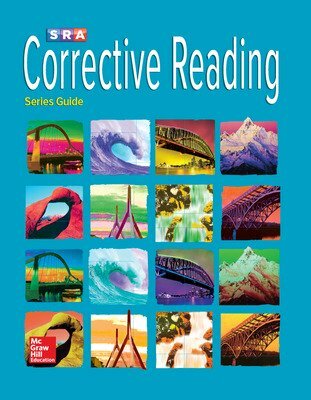 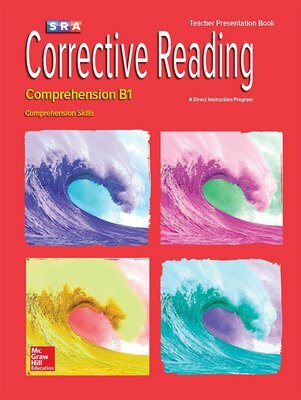 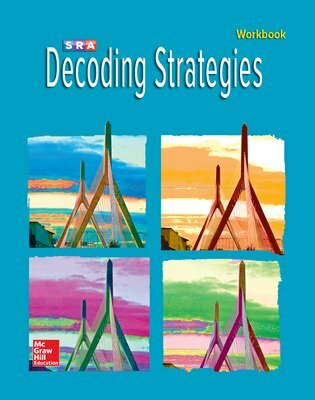 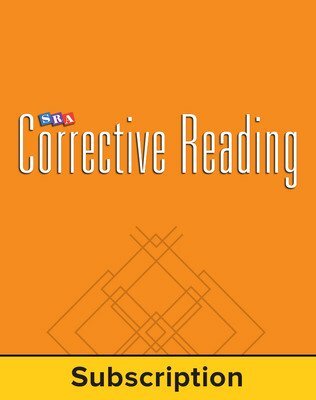 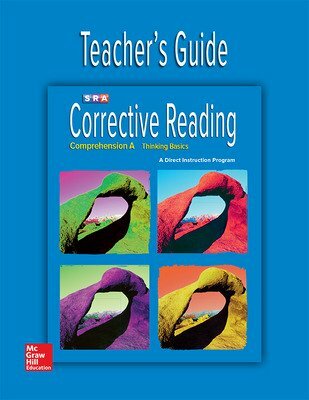 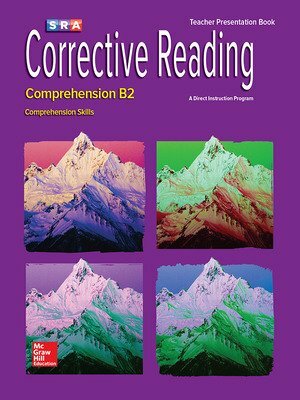 Provides targeted instruction related to the skills and information presented in Reading Mastery® Signature Edition and Corrective Reading Decoding. 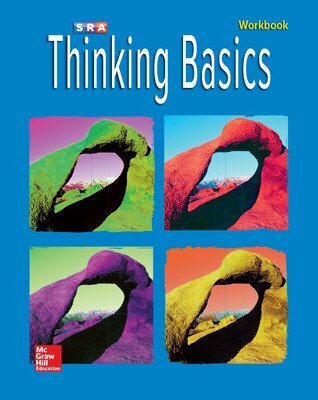 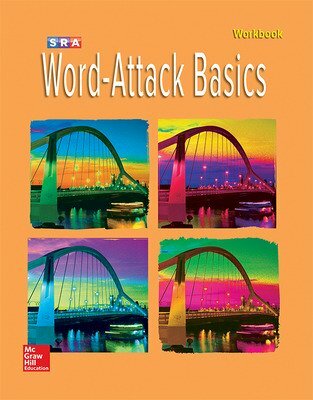 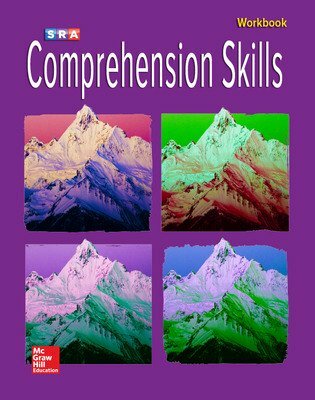 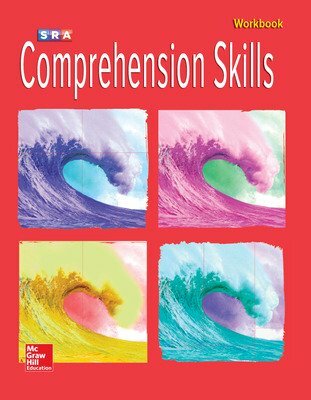 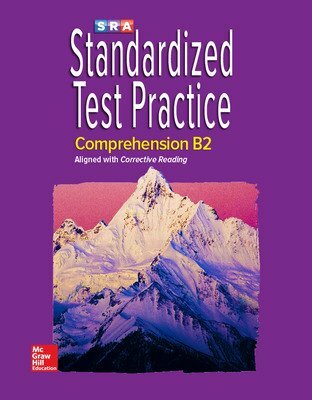 Helps students meet the rigorous CCSS in vocabulary, writing, and comprehension through explicit instruction, modeling, guided practice, and independent practice. 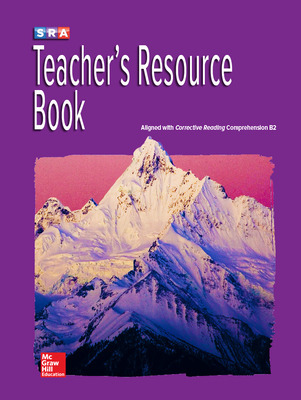 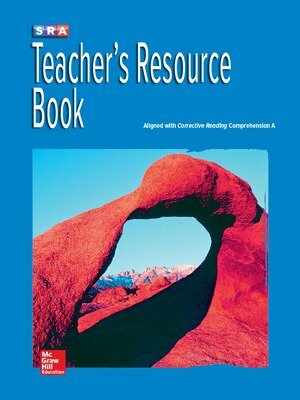 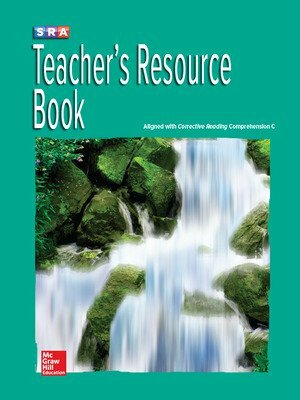 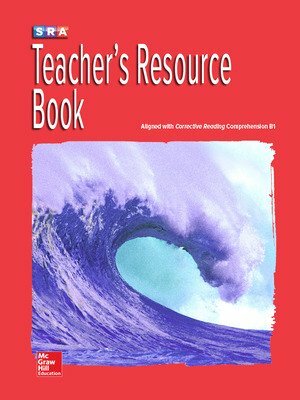 Core Resource Book offers leveled informational and narrative text reading opportunities to develop vocabulary and comprehension. 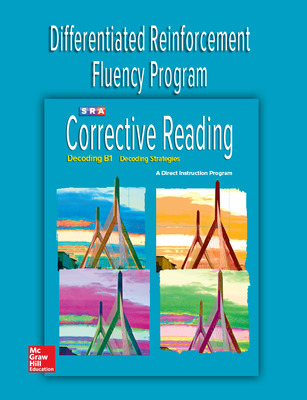 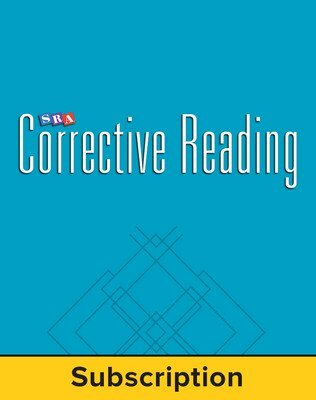 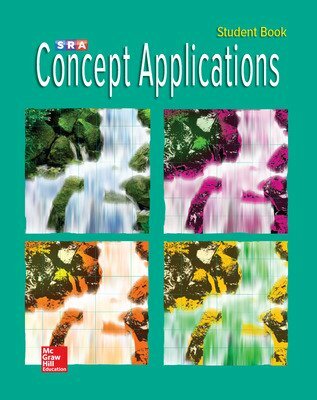 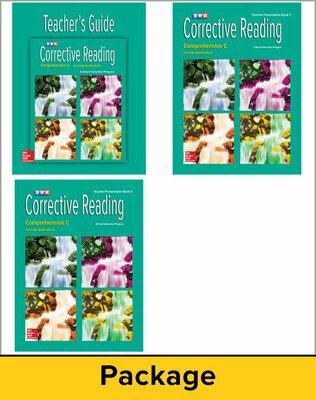 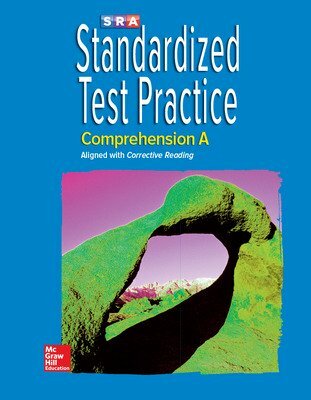 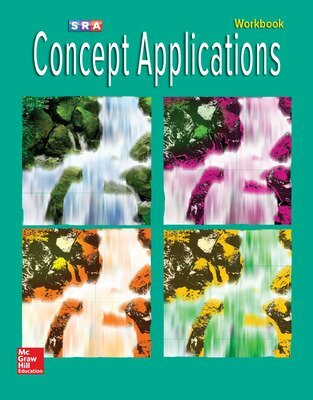 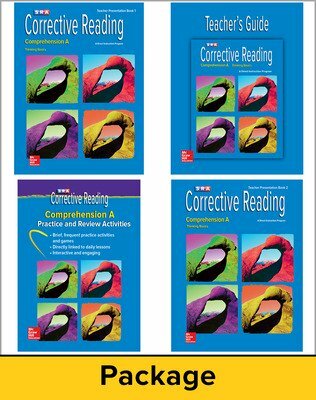 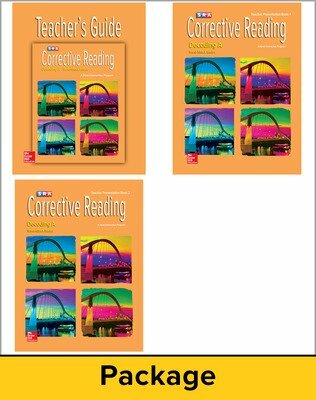 * These materials were developed by SRA for use with Corrective Reading and are not considered a component of the core program.